How many times have you had a big goal, put some energy into achieving it, but came up short of that goal? Did you decide to try again or quit? 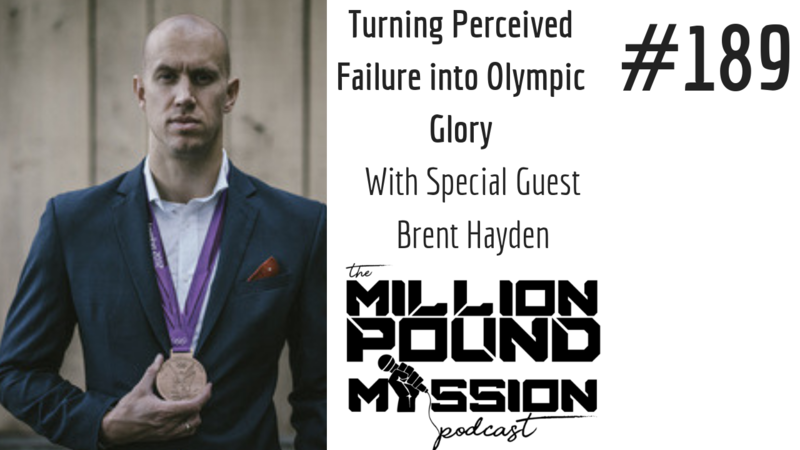 Finding the mental fortitude to not give up on our goals and dreams is a skill that we all need to acquire and that is what we are going to focus on this week with my guest Brent Hayden. Brent Hayden is a Canadian swimmer originally from Mission BC. He is a 3x Olympian, Olympic Bronze Medallist & World Champion. He is a fine art photographer and now entrepreneur who has launched Astra Athletica, an activewear company that helps athlete's fuel their Olympic dreams. How he transformed from being a kid that failed his first swim lessons to becoming a World Champion. How to escape the "I'm not there yet" mindset trap. How he was able to handle his life transition after his swimming career was over. His best advice for anyone that wants to be able to learn from perceived failures and turn them into building blocks towards their goals.